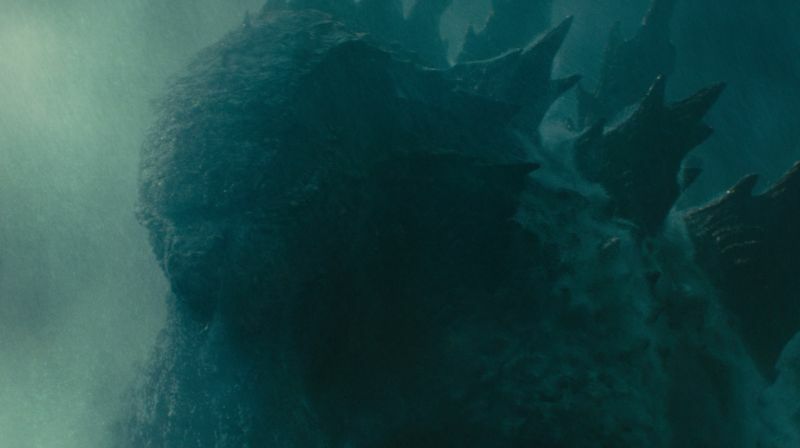 Yesterday the King returned to the world as Warner Bros. Pictures released the first trailer for Godzilla: King of the Monsters. Hidden within that 2:30 minute video was more than the fan-favorite Kaiju from Toho Co., but subtle nods to other classic horror movies and noted personal favorites of director Michael Dougherty. This is a reference to John Carpenter’s classic movie, The Thing. That Antarctic set movie took place at none other than Outpost 31, which fans will recall was burned down after that movie. 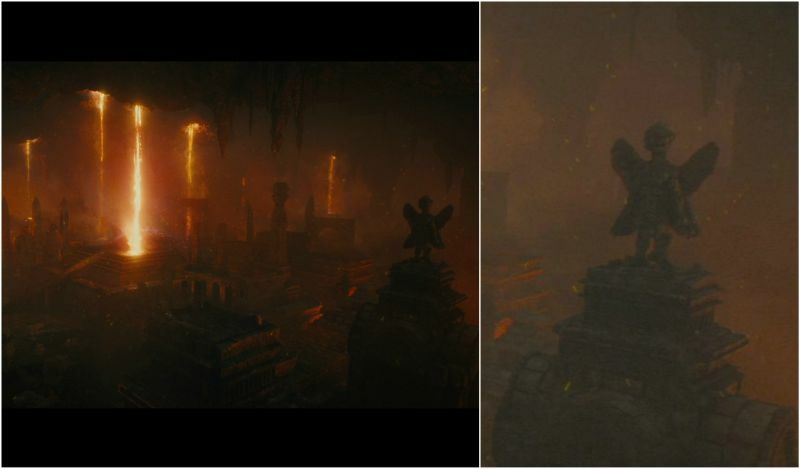 In addition, at the 1:50 mark in the trailer, a shot of a temple set can be seen. 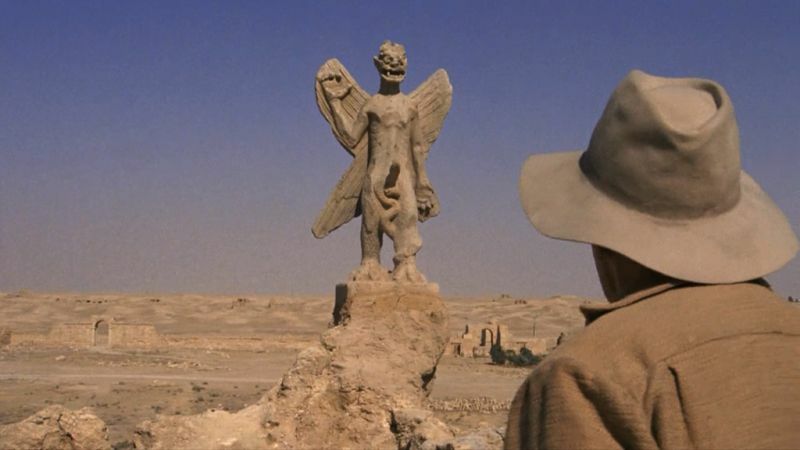 Which is none other than Pazuzu from The Exorcist, a film that Dougherty has cited multiple times as one of his favorites. Are there any other references to classic horror within the Godzilla: King of the Monsters trailer that we missed? Sound off in the comments below! 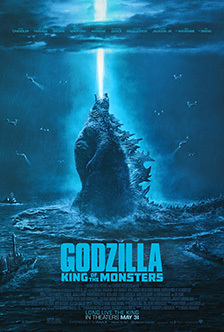 The Godzilla sequel stars Vera Farmiga (Up in the Air, The Conjuring films), and Ken Watanabe (The Last Samurai) and Sally Hawkins (Blue Jasmine), both reprising their Godzilla roles, plus Kyle Chandler (The Wolf of Wall Street, Manchester by the Sea), Millie Bobby Brown (Stranger Things) in her feature film debut, Bradley Whitford (Get Out), Thomas Middleditch (Silicon Valley), Charles Dance (Game of Thrones), O’Shea Jackson Jr. (Straight Outta Compton), Aisha Hinds (Star Trek Into Darkness), and Zhang Ziyi (Memoirs of a Geisha, Crouching Tiger, Hidden Dragon).